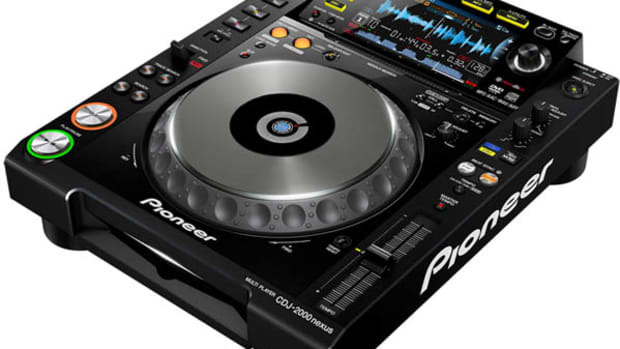 Pioneer has announced its new CDJ-400 deck for the aspiring club DJ to use at home. 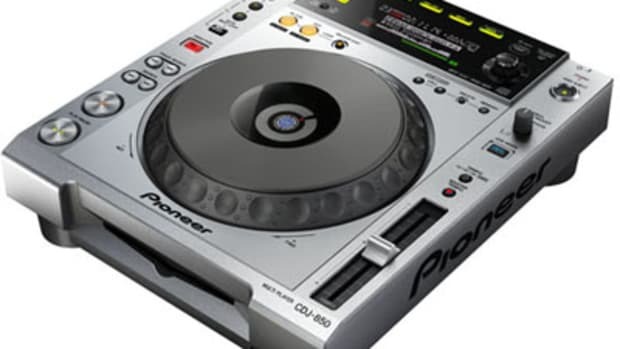 "Designed by DJs for DJs" and drawing inspiration from Pioneer&apos;s industry standard products, this allows DJs to play their MP3 collection off CD-R/RW discs as well as music from USB sources. Through the new push-selection Rotary Scroll Wheel and Back Button, users can navigate files and folders as they would on PMPs. The deck also features "Scratch Jog Effects" with three creative scratch effects. The new deck is supposed to be available for a December Launch...We&apos;ll see if they meet their mark! 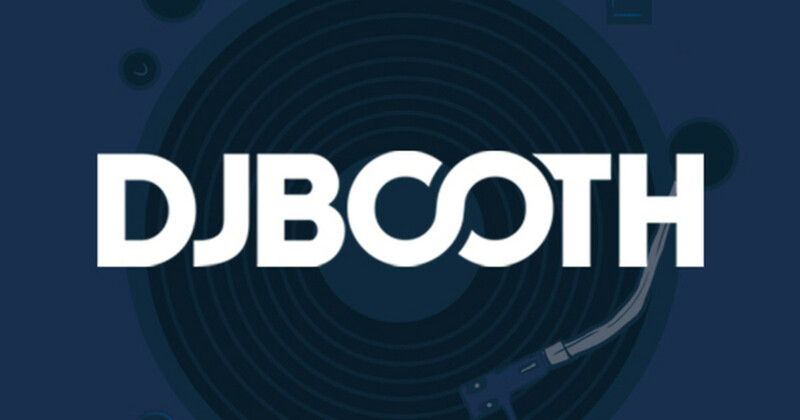 Thanks to the ability to send MIDI data via USB output, it&apos;s possible for the decks to control DJ software and other applications, on a PC or Mac. 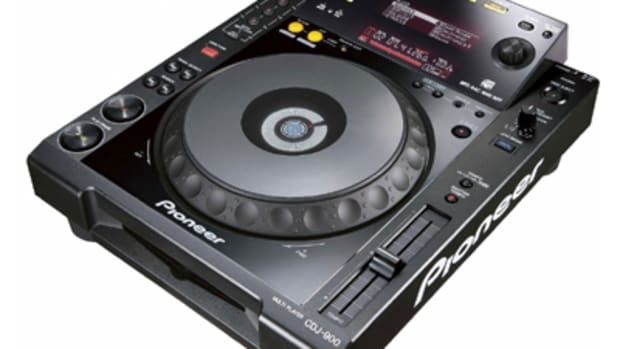 Pioneer DJ division has just announced the new Pioneer CDJ-850. 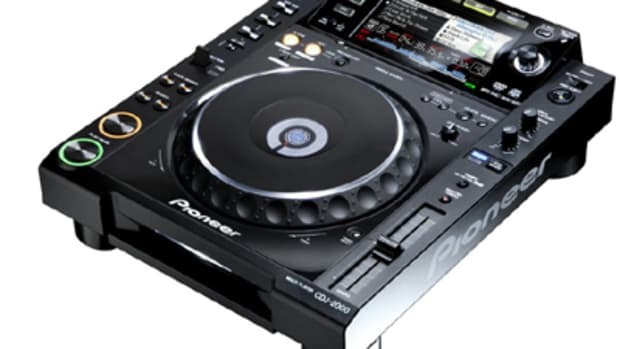 The new CDJ-850 includes HID-MIDI software controller capabilities, as well as being compatible with MP3, AAC, WAV and AIFF digital audio formats recorded on USB storage devices or CD-R/RW discs. 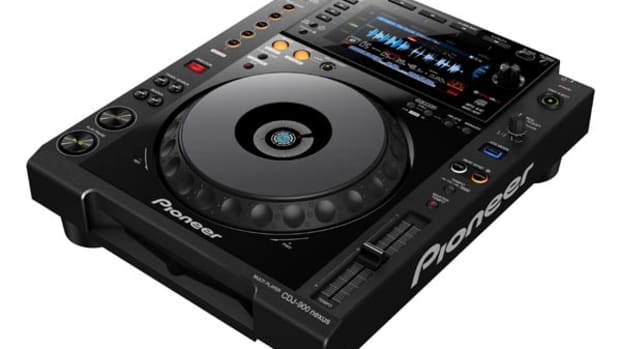 Pioneer has just announced the new CDJ-900NXS multi-media player which is an update to the hugely popular CDJ-900 that adds a new high-resolution color display, better looping abilities, and full Rekordbox compatibility which will allow users to play music stored inside of smart phones, tablets, and PC's using a Wi-Fi or USB connection.